Inflatable Sports Balls - Yuan Chi Sports Enterprise co., Ltd. It is made of very good quality PU material. They have similar features to the leather ones. 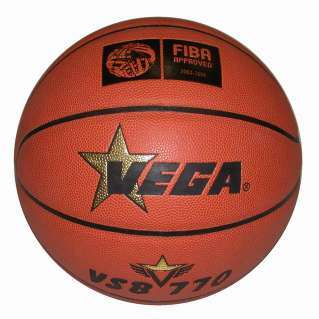 Indoor and outdoor ball. 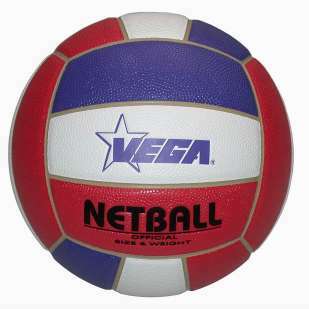 Super grip, great tacky, and best softness for competiton purpose of this PU laminated netball.